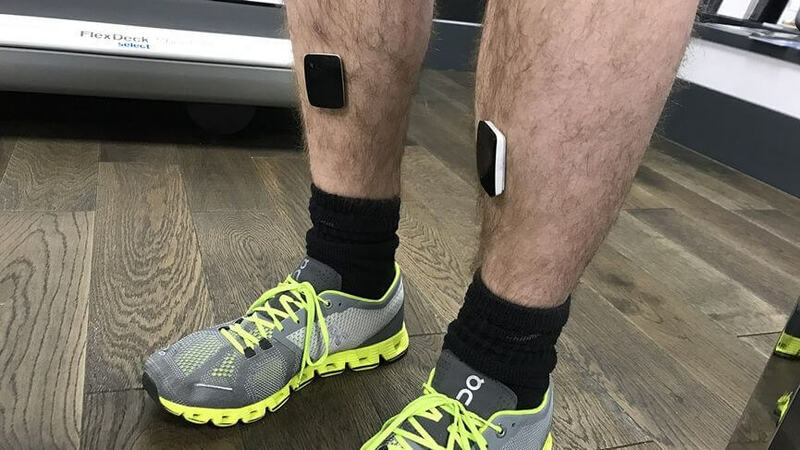 Finding the perfect running shoe for your client’s style of running is made easier with the help of dorsaVi’s Professional Suite wearable technology. 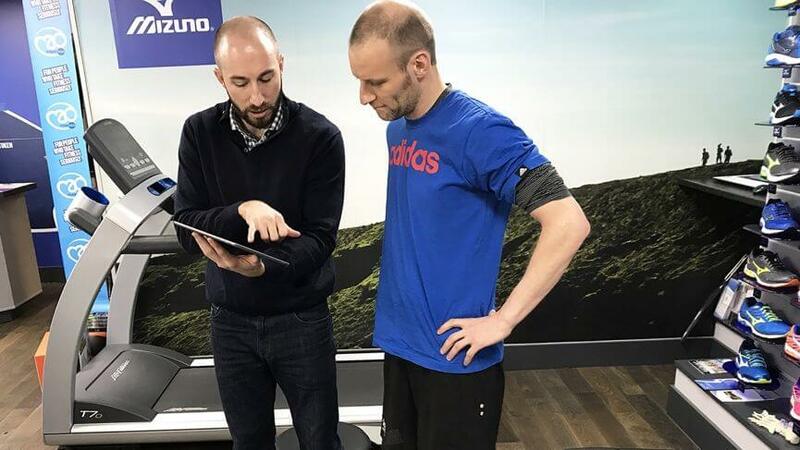 In a recent treadmill session, marathon runner and writer Kieran Alger, experienced first hand the running insights that dorsaVi’s clinical grade movement sensors can provide to help find the elusive perfect shoe (read about Kieran’s experience here). With dorsaVi’s Professional Suite Run assessment product, it’s possible to measure the impact individual variables have on performance. By controlling for speed, pace, gradient and track type via a treadmill session, it’s easy to determine the affect changing a running shoe can have to their gait. Measured in Newtons, it is the force exerted back from the ground due to gravity. In running this measures the average vertical force applied to the ground during the mid-stance phase of the gait cycle and give insight into running technique and efficiency. Absolute Symmetry Index (ASI)The Absolute Symmetry Index provides a way to assess how evenly runners load. Determine whether your clients have balance in their running for left and right. A good ASI in indicates better overall efficiency and reduced loading through one limb, which has a possible link to injury prevention. Measured in G-force, IPA measures the vertical acceleration and loading rate through the tibia when the foot first hits the ground. Symmetrical IPA is good for efficiency. A lower IPA is better for joints and reducing the risk of stress fractures. It also means more more horizontal momentum, better control and reduced over striding. Measured in milliseconds. The total time each foot is in contact with the ground in a given gait cycle. A key indicator of efficiency. The number of times your feet strike the ground per minute. A good cadence is thought to be between 170-180 strikes per minute. To learn more about these metrics and how you can apply similar tests and measure your client’s running movement, register for our running webinar taking place on the 16th of August at 2pm (EST).